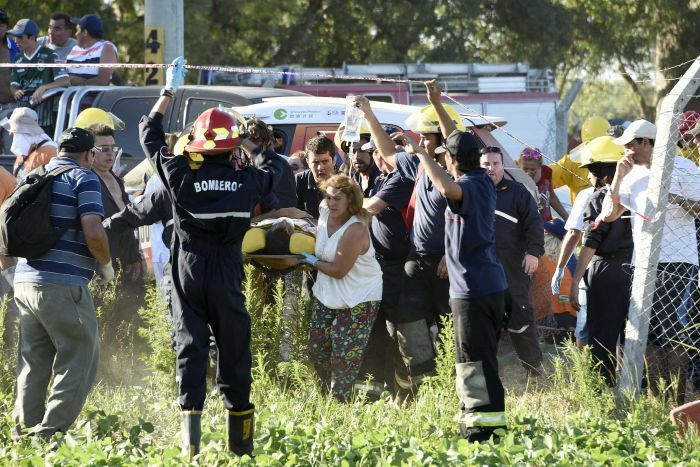 A Dakar rally crash video from traumatic scene in Buenos Aires. Guo Meiling lost control of her X-Raid Mini following a jump on the course. She then veered off course and into a crowd of spectators. Anyone walking around London this week may come across a rather unusual sight: A Mini Art Beat Countryman car broadcasting tweets, Facebook posts and Vine videos from random people. 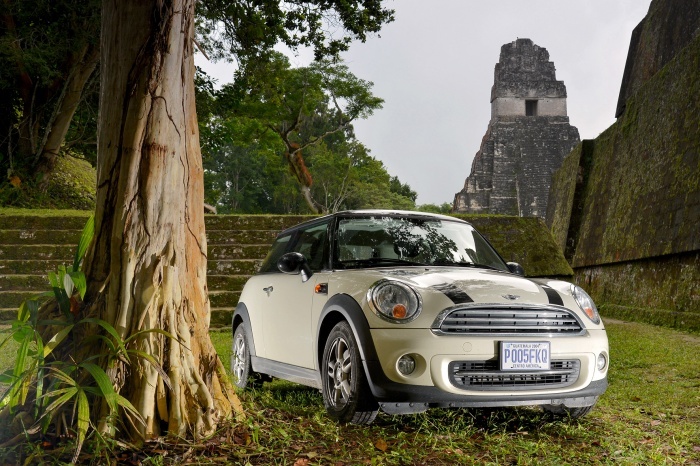 Festive celebrations in Guatemala – no trace of apocalyptic doom – Central America a further growth market for the British small car brand.